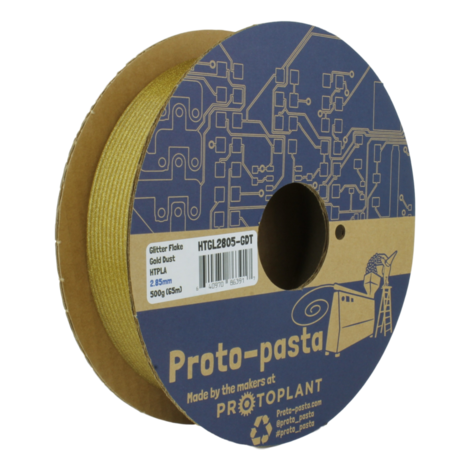 Some very informative links for the team at proto-pasta: Don't forget to come back here for your filaments though! Nozzle replacement & maintenance for abrasive filaments. Heat treating Carbon Fiber HTPLA - the workflow for heat resistance. 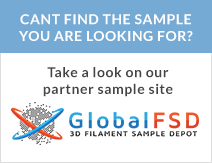 How we use Carbon Fiber to test filament on our tensile tester.